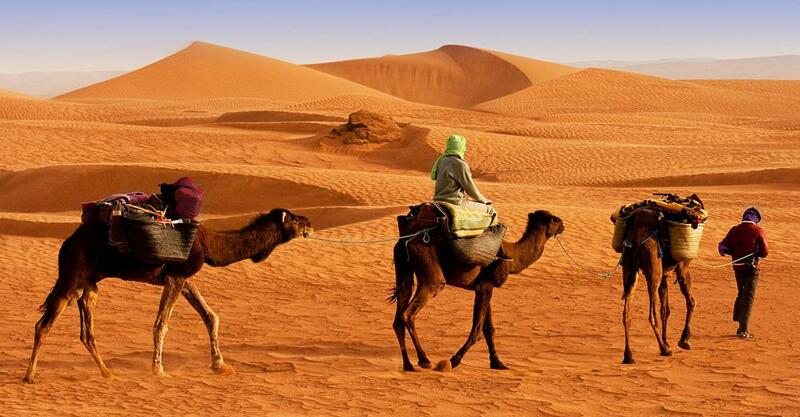 Guided treks through desert areas often rely on camels for transportation. Some guided treks recreate the trading routes used by Native Americans. Trekking supplies must include a good pair of trekking boots. The Inca Trail, which overlooks the ruins of Machu Picchu, is a popular choice for guided treks. Hikers may benefit from carrying trekking poles on their trip. 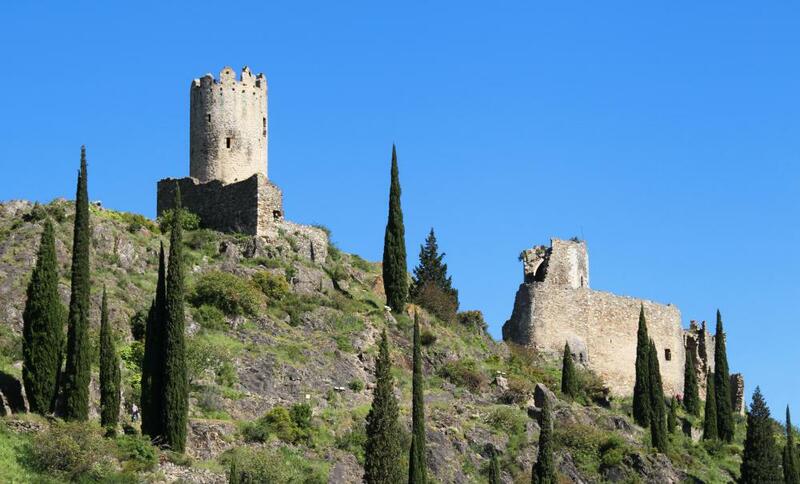 Guided treks may take visitors to the ruins of Medieval castles. Guided trekking is an organized, extended hiking trip by a small group of adventurers through remote, scenic areas — often territory that offers no form of transportation aside from walking. A guided trek, as opposed to a solo trek or a non-guided trek, is led by an experienced trekking guide or several guides who serve as directors of the trip. The duties of a trekking guide include planning the specific route of a trek, securing sleeping accommodations for the group on each night of the trek, and imparting knowledge about the features and history of the landscape during the journey. Guided treks can be just about any length, but they typically range from five days to three weeks. While most treks do involve walking, there are treks available that use other forms of transport, including bicycle, canoe, and even camel. A form of adventure tourism, guided trekking is a venture that usually requires participants to pay a fee to the company that organizes the trek and provides the guides. The main advantage of guided trekking compared with other types of trekking is that the trekking guide takes care of nearly all of the trip's details, including dealing with any language barriers, steering the group away from potentially dangerous places or people and, depending on the package, providing meals and snacks. A competent trekking guide also makes all of the members of the expedition feel comfortable, whether they are on the trip with friends or traveling alone. Guided trekking routes can be found on every continent, including Antarctica. 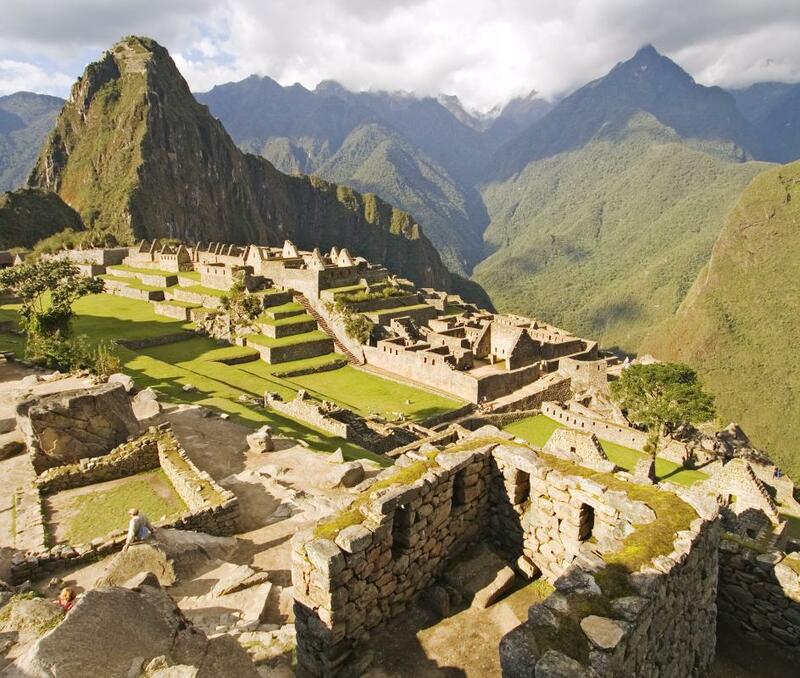 The Inca Trail to Machu Picchu in Peru is one of the best-known guided trekking routes in the world. Other classic trekking vacations include trail walking in the Nepalese Himalayas, the Torres del Paine in the Patagonia region at the southernmost point of South America, and the Milford Track in New Zealand’s Fjordland. A popular guided trekking route in Great Britain is Hadrian's Wall, a 74-mile trek that includes Roman ruins, centuries-old cottages, castles, farms and historic country pubs. Another advantage of guided trekking is that the company organizing the trip often provides trekking equipment for participants in the price of the tour. This can save money for occasional trekkers who do not want to buy their own gear. Basic necessary equipment for trekking groups is similar to that of standard hikers or campers, though some trekking groups do spend their nights in inns or hotels and eat in restaurants along the way instead of camping out. 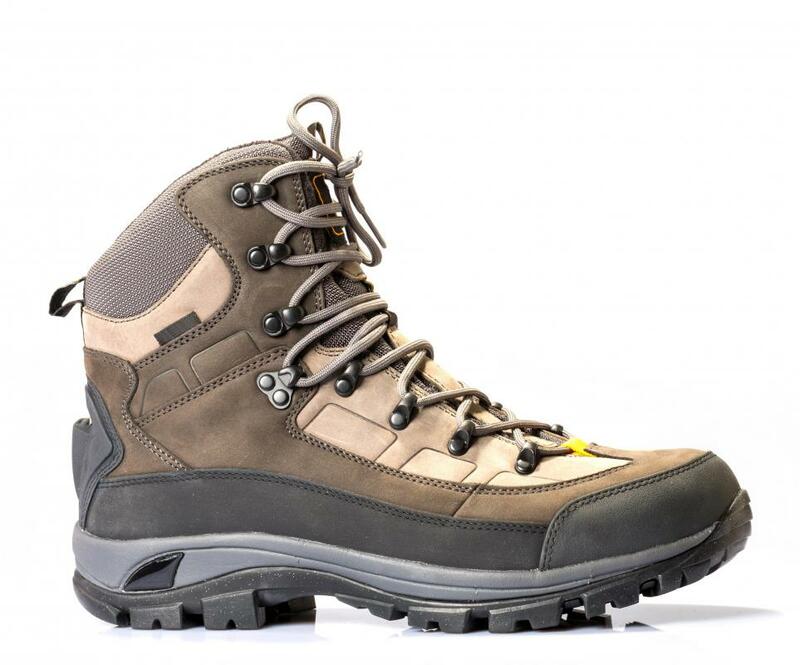 Trekking shoes and trekking poles are critical pieces of personal gear for trekkers. What Is a Trailer Fee? 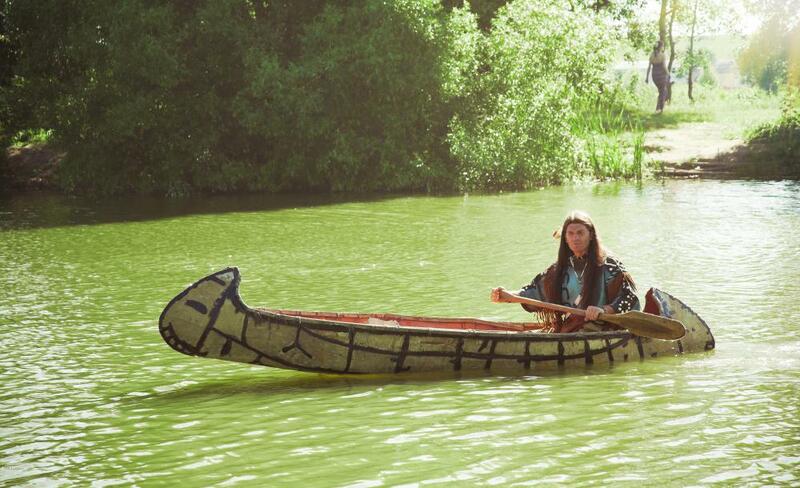 What Are the Best Tips for Planning Canoe Trips? How do I Choose the Best Trekking Pants? 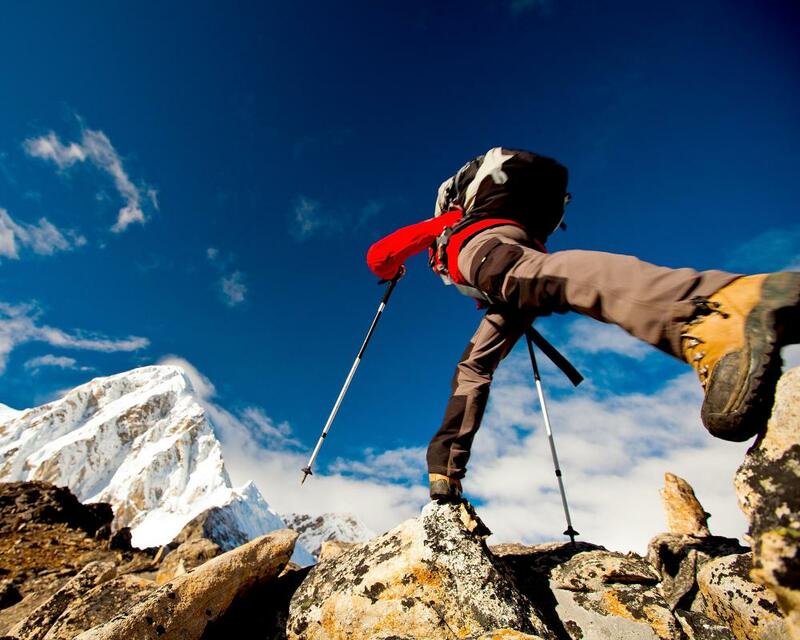 What are the Different Types of Trekking Gear? How do I Start a Trekking Club?